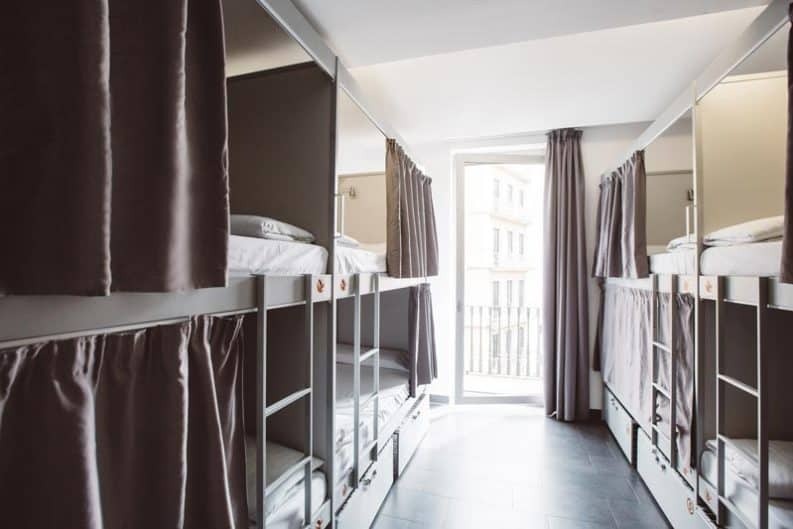 Unless you fancy pitching a tent next to the pigeons on Plaça Catalunya, you’re not going to find a more central hostel anywhere in Barcelona than St. Christopher’s Inn, which is just 50m from the city’s central square on top of the world-famous La Rambla avenue. 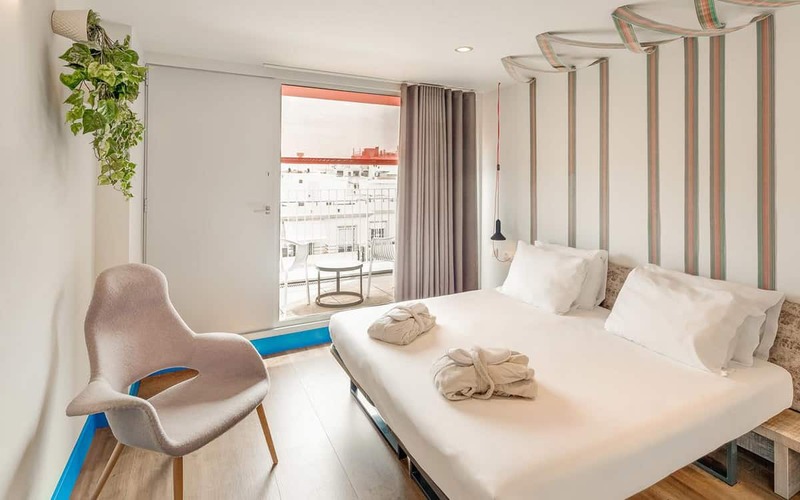 You can reach their reception literally within seconds of stepping off the airport bus and, as soon as you do, you’ll realise that this is a hostel that’s all about fun. 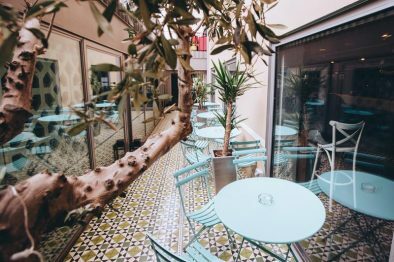 Not only is the Inn’s motto “Live Your Life” emblazoned on the wall (using a neat optical trick) but the same team have provided Barcelona with one of its best bars, Belushi’s, where you can do everything from shoot pool to check your emails, along of course with mixing and mingling with other travellers and locals. 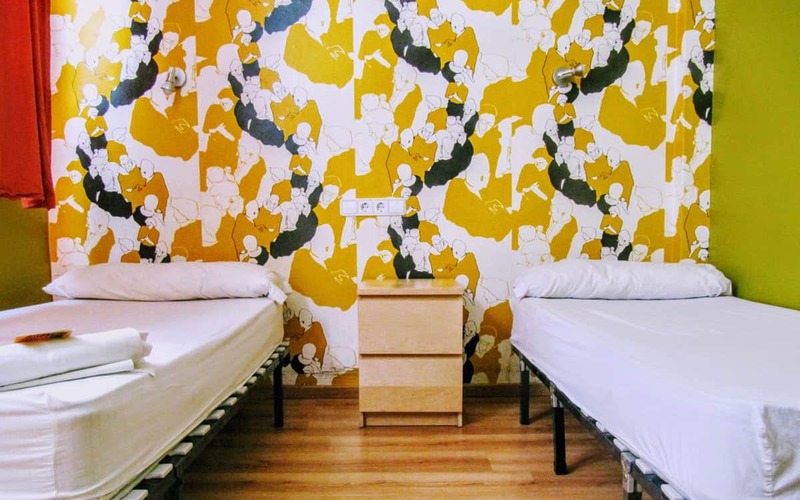 Back in the hostel and free WiFi and bedding, along with stylish white-washed dorms with graffiti art, put St. Christopher’s on a par with some of Europe’s finest budget digs. Plus reserve directly via their website and you get a free breakfast to boot. 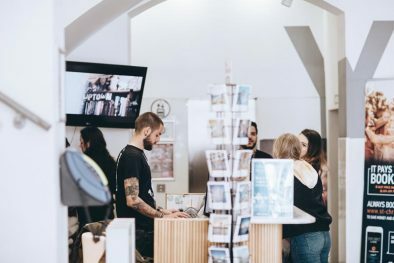 Eight and 16-bed, mixed and female-only dorms are on offer, with regular deals and discounts available – again check their website to find out more. It was in a very good location and it made it easy to walk everywhere which saved you money on the metro. 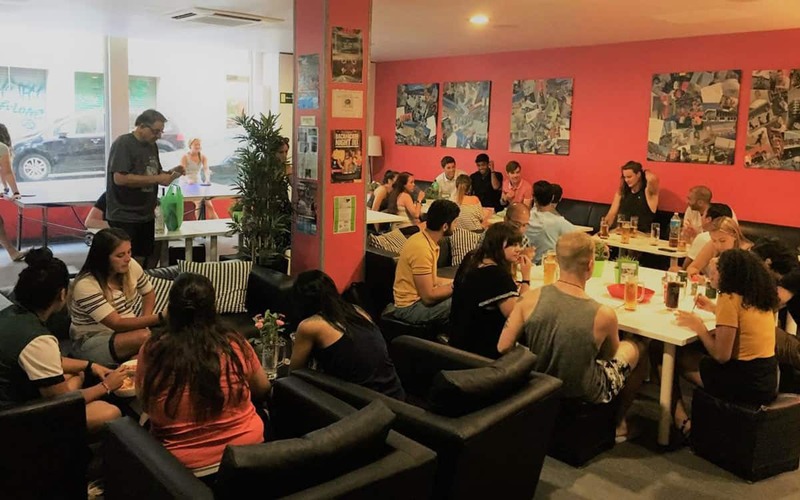 The staff are really nice and as a solo traveller it was really easy to find people to talk to and to explore Barcelona with thanks to Belushis bar downstairs. Overall it was a very good stay, shall I ever return to Barcelona I will be sure to come back to St Christophers. The place was easy to find, and close to transit, but on a side street so there wasn't too much street noise. Check-in was a little slow, but I think we arrived at a busy time. The bar was always a safe bet for a good place to start the night. I think we were in an 8-bed room, but the bunks were really private with curtains and your own outlet. Bathrooms and showers were clean as well. Overall, a great base to explore a beautiful city from.